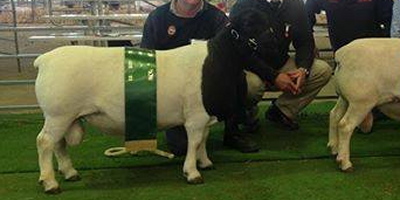 Comments: Grand Champion ram - Wagin Woolarama 2014, Reserve Champion Senior Champion - Bendigo 2014. 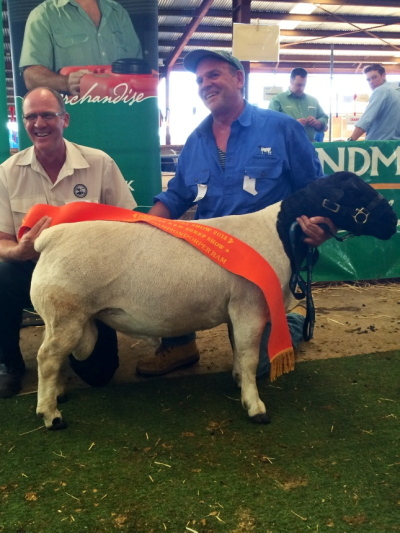 Comments: Reserve Senior Champion Dorper Ram at National Show 2013. 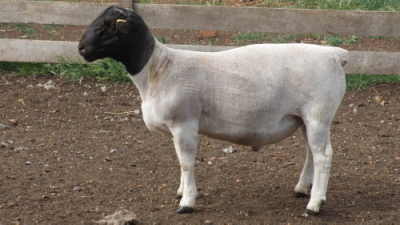 Top 1% SRC index for shedding sheep in Australia. 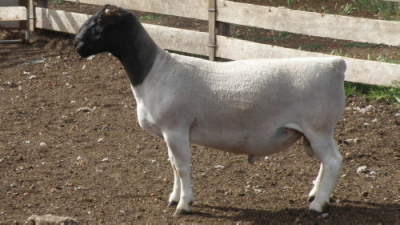 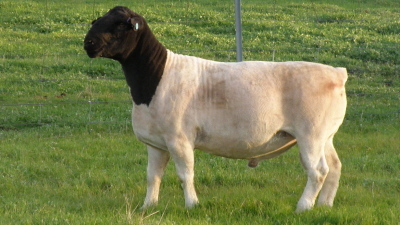 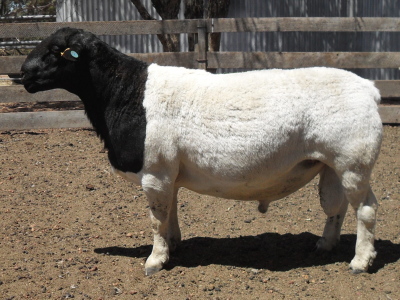 Comments: Dam of Kaya 130553 also produced Kaya 120076 (Type 5 ram) that was top priced ram at our 2013 production sale.